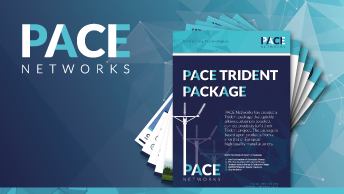 PACE Networks working hard to improve reliability and safety. The extensive expertise and portfolio is demonstrated through our ability to deliver a wide variety of projects across multiple sectors. 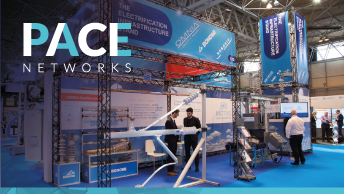 A small number of projects are highlighted, please contact PACE Networks for further references or projects. Solution. Innovation. Dedication. Extensive. Diverse. Successful. Quality. Integrity. Agility.